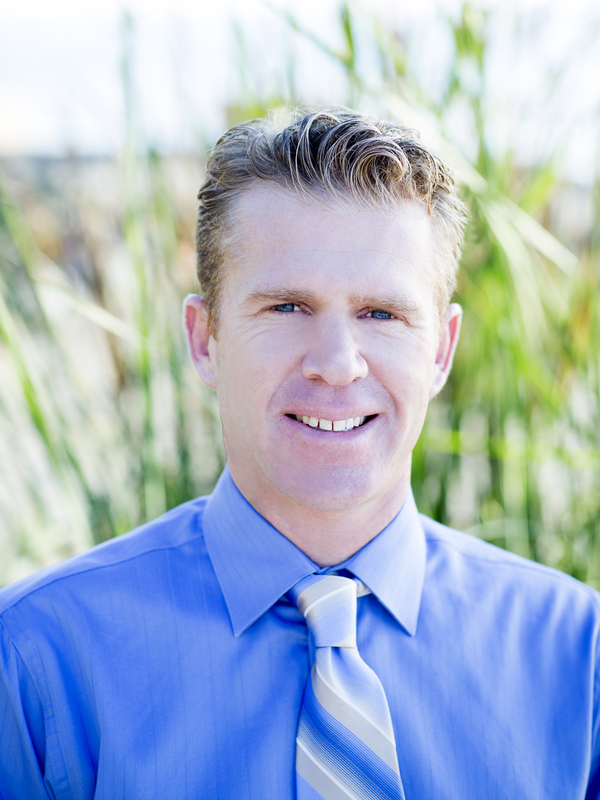 Researching Real Estate in La Costa Oaks? Wanna live in La Costa Valley, Carlsbad 92009? Want to live in La Costa Greens? 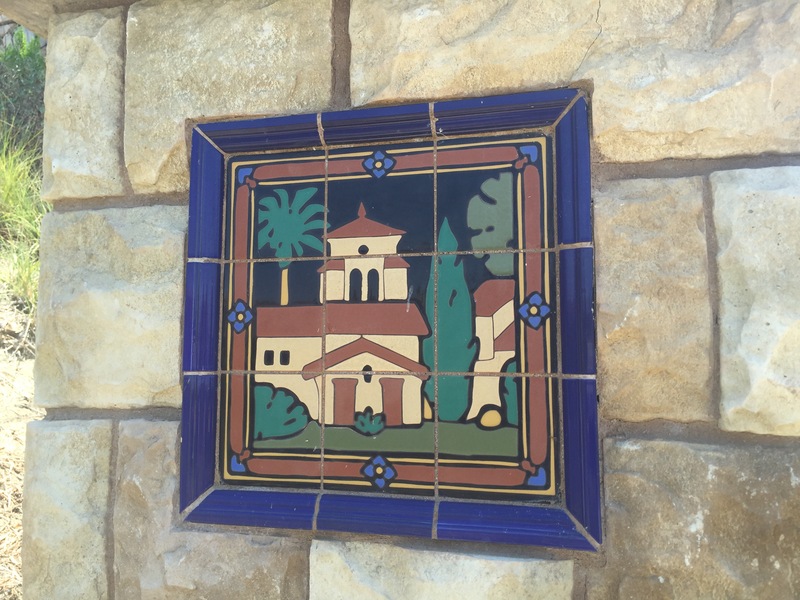 What's My Home Worth in La Costa? 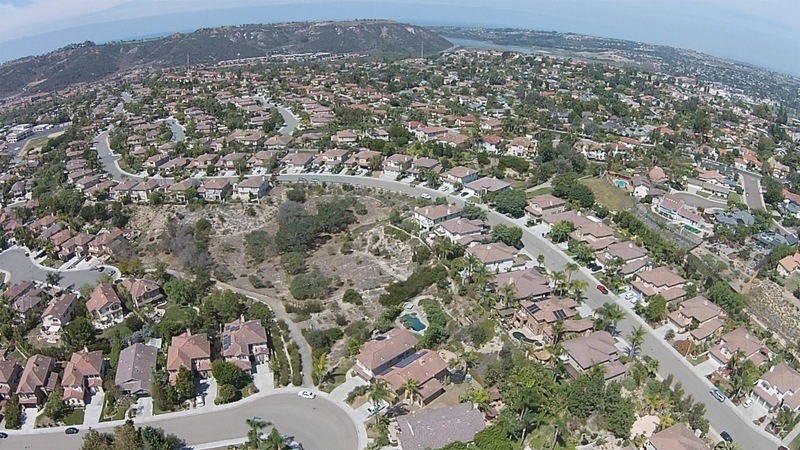 Do you own a home in La Costa, Carlsbad and are wondering "What's My Home Worth in La Costa?"